For batch orders please contact us. (Optional) Support Auto Zoom Foctek 2.8-12mm & YTOT 2.7-13.5mm lens (Firmware is different, Please contact us if you need Auto Zoom function). 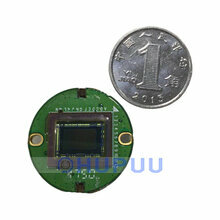 Auto Zoom, support 2.8-12mm/2.7-13.5mm electrical zoom lens. 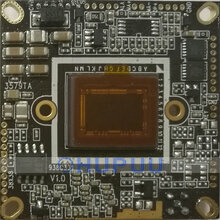 [Note] this board support ADKEY osd cable, please choose camera baord kit with OSD cable. ADKEY OSD keyboard use 2 wire other than 6 wires offers 5 key include Up Down Left Right and Confim. When diffenent key press down there will be different resistance between the 2 wire. DSP/Microcontroller detect which key is pressed according to the resitance difference. 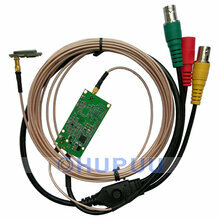 SDI - Serial Digital Interface, is a uncompressed video format. So there is no need extra time to encode and decode. It is realtime transmission. HD-SDI - High Definition Serial Digital Interface - is the first HD analog standard, and it uses coax cable to send video in a digital uncompressed format. Transmit video up to 150m (500ft) over 75-3 coax cable. EX-SDI enhanced SDI technology, can transmit loseless video up to 500m (1600ft) over 75-3 coax cable. 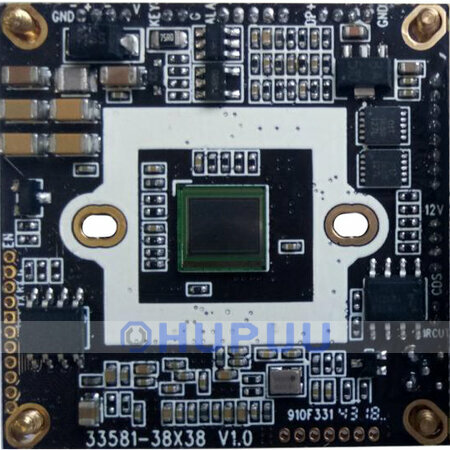 SDI offers better image quality than AHD. 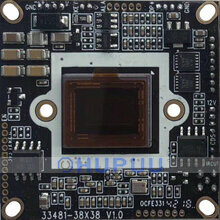 SDI is widely used in film, television, medical, industrial control and other fields. For orders with a high total amount, please choose DHL, EMS other than Airmail, ePacket.